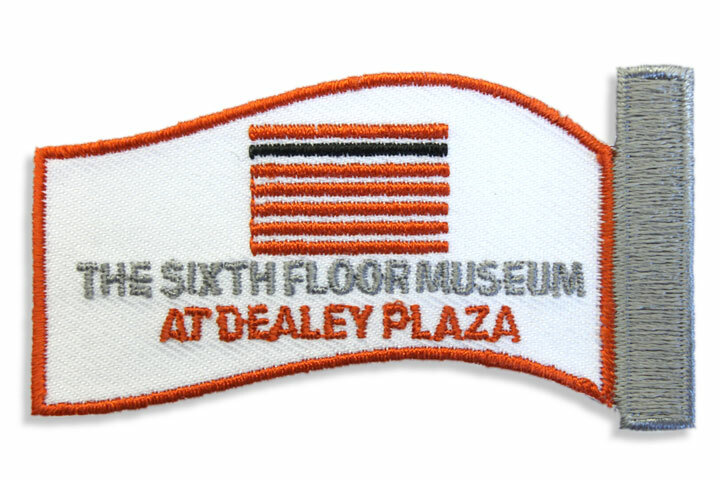 Earn the History Museum Explorers Patch! 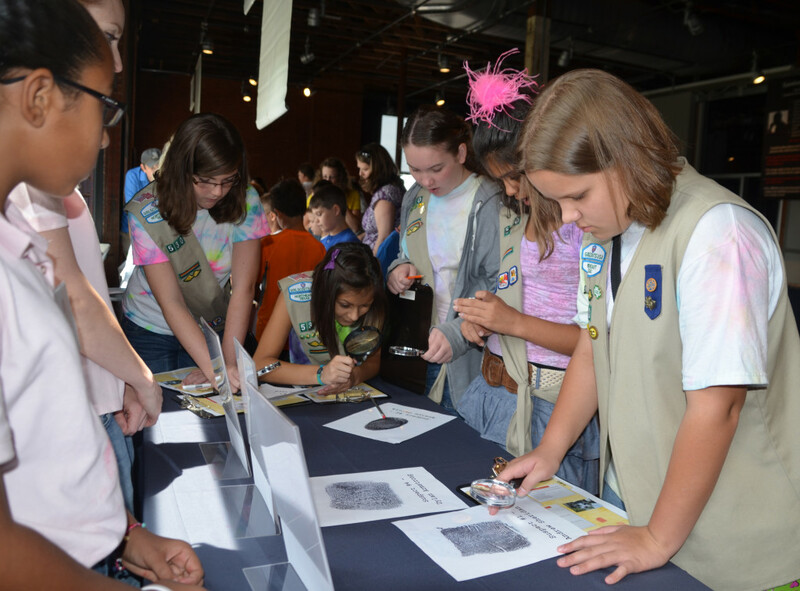 The History Museum Explorers Patch is a way for Girl Scouts to discover what a museum is and connect with their communities as they learn from the history museums in the council jurisdiction. All Girl Scouts must use critical thinking to complete the starred questions and four (4) others of their choice. Once that is completed, the base and top star of the progressive patch flagpole may be purchased at any GSNETX shop. 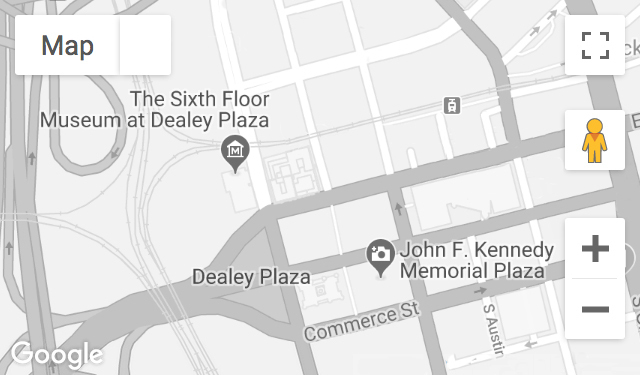 Then Girl Scouts may choose which of the 7 participating museums they would like to visit to earn the corresponding flag to build the flagpole. Girl Scouts may earn as few as one or all seven of the flags to complete the History Museum Flag Pole. 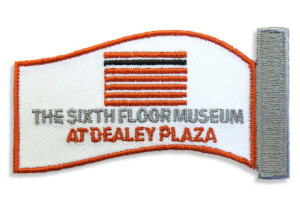 Museum Flags are purchased at each museum’s gift shop.